Mrs. 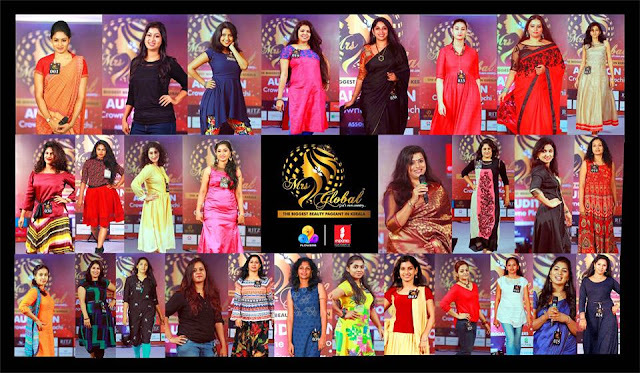 Global god’s own country, the beauty pageant will be held at CIAL Convention Centre, Nedumbassery, Kochi, on May 20, 2017. The beauty pageant organised by Espanio events is an effort to divulge the abundance of hidden talents of the women of Kerala or of Kerala origin while keeping in mind the modest moral values of Kerala. The auditions were held across South India and abroad by a panel of eminent personalities like Actors Krishna, Edavela Babu, Fashion Choreographer Dhalu Krishnadhas, Dr. Linda Ann Mathew and Psychologist Lissy Shahjahan.